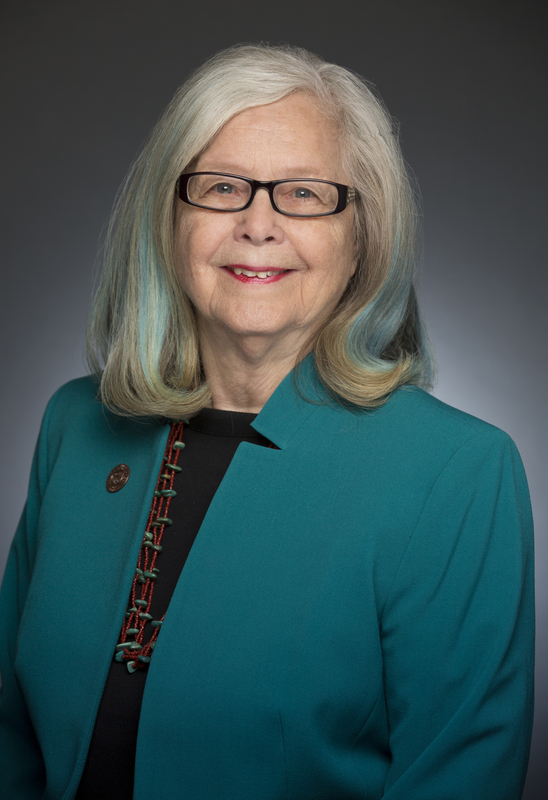 STATE CAPITOL, PHOENIX – Senate Democratic Leader Katie Hobbs released the following statement on the Senate’s passing of SB1318, which would ban most abortion coverage for Arizona women who purchase plans on the national health care exchange. Senator Hobbs offered a floor amendment that would protect the personal information of doctors who perform abortions. That amendment was defeated. “Whether you are for or against abortion coverage, we should all be able to follow common sense and agree that doctors who perform abortions should have their personal identifying information protected from those who would harass or threaten them and their families.,” said Sen. Hobbs. “This is not a "solution without a problem" as many bills that pass through this chamber can be called. Sadly, doctors who perform abortion in this country have been assaulted, kidnapped and murdered by anti-abortion fanatics. “Republican legislators, who are public officials, currently have a bill to hide their own personal information from the public because they are afraid of harassment and threats. Yet they think that doctors should be left open to harassment and threats.